After the infamous nightmare that was Superman’s upper lip in Justice League, Henry Cavill’s mustache has pretty much taken on a life of its own. So naturally, it only makes sense that the mustache has become self-aware and is using its newfound consciousness to promote Cavill’s latest film. 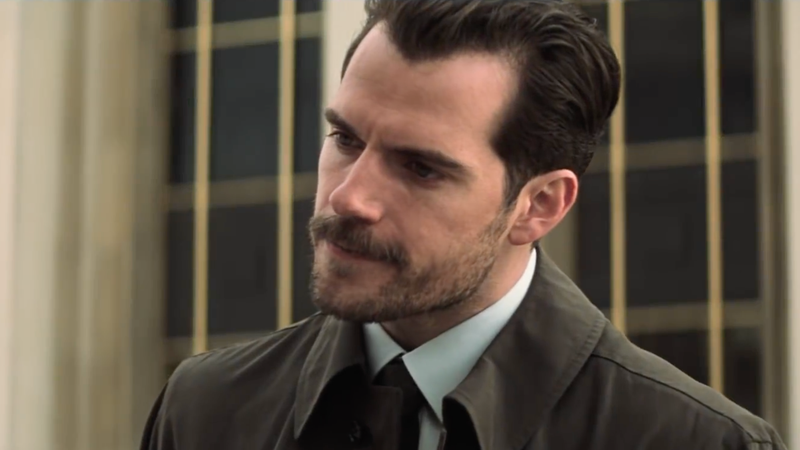 KingStache, the name Cavill’s mustache has now adopted since gaining sentience, took to Instagram Monday to share the trailer for Mission: Impossible—Fallout, which was first revealed during Sunday’s Superbowl. KingStache relished in its big screen debut—which makes sense, since Justice League erased it from existence during the reshoots. Due to the lateness of the hour Henry is now actually in bed, it is a school night after all. Being his moustache however, I require no sleep (or food). So I have taken it upon myself to address you, my lovers and my haters to announce this exciting event! The first trailer is here, my glorious debut! Bathe in my bristly glow! Marvel at my contours and yes, be allured you who are facially able, for our time has come. From the pages of history we shall charge forth and rule the world once more and I shall be your king! Also, I hope the Superbowl is exciting. As I have no eyes, I cannot know what state it’s in right now but I do hope it’s entertaining! I, for one, welcome the coming reign of KingStache. Sure, it loves using exclamation points, perhaps a bit too much, but it recognizes that the true value of a man isn’t what’s in his heart, it’s what’s on his face. 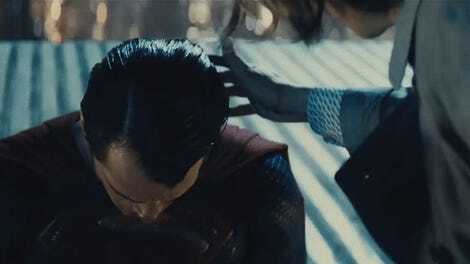 And when that face is adorned with a glorious, bushy mustache, well, not even Superman can compete. Mission: Impossible—Fallout comes out July 27.